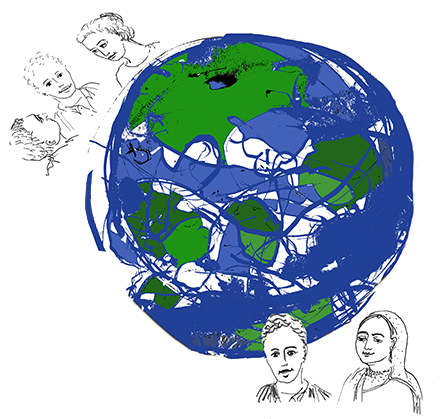 … if we are to create a more inclusive and sustainable world. Working in new ways and bridging traditional boundaries is, however, extremely challenging and often falls far short of the high expectations of all those involved. Partnership brokering is the term we use for the process of supporting and strengthening partnerships through innovative and skilled management of collaborative processes. Partnership brokers can be ‘internal’ (operating from within one of the partner organisations) or ‘external’ (called in to provide specialist support when needed). Partnership brokers serve the partners by helping them to shape their partnership. For a brief introduction to the topic, see Brokering Better Partnerships. Weaving Threads: How We Work will tell you more about our unique approach to supporting the partnering process. A range of supporting interventions to assist in transforming the partnering landscape. The Association is the global standard-setter for partnership brokering through its partnership brokering good practice principles and issues formal accreditation to those who reach the required standard. Bulbul Baksi, Julie Mundy and Ros Tennyson. 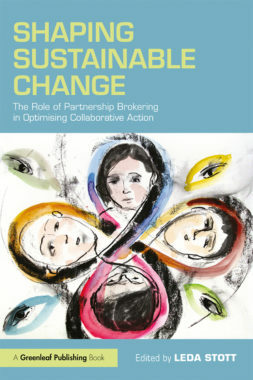 PBA is delighted to announce the publication of Shaping Sustainable Change: The role of partnership brokering in optimising collaborative action, co-authored by a number of PBA Associates and Alumni. 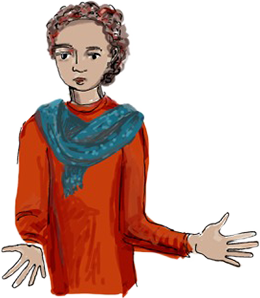 The idea of writing the book was first discussed in 2014 and, a year later, was given impetus by the positioning of multi-actor partnerships as central to the achievement of the UN’s Sustainable Development Goals. Shaping Sustainable Change aims to make the case for partnership brokering and share information on this emerging profession [read more].